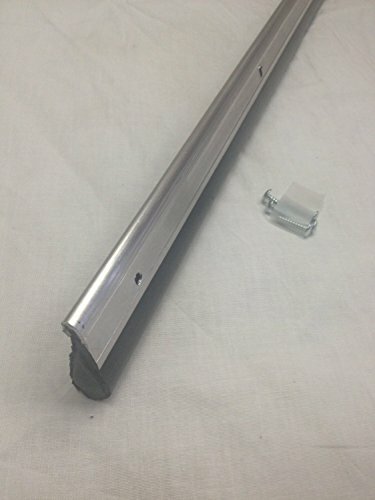 Soundproofing Custom Cut Door Sweep for Doors 49″ up to 60″ Wide. 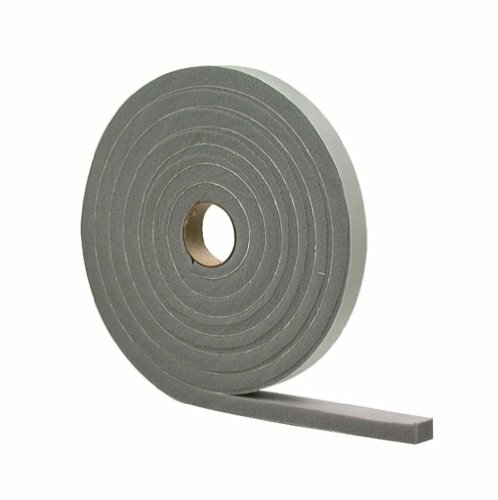 Great for Noise Reduction: Help Fulfill Your Doors Full Soundproofing Potential. Soundproofing: Blocks Sound & Drafts From Coming Under the Door. 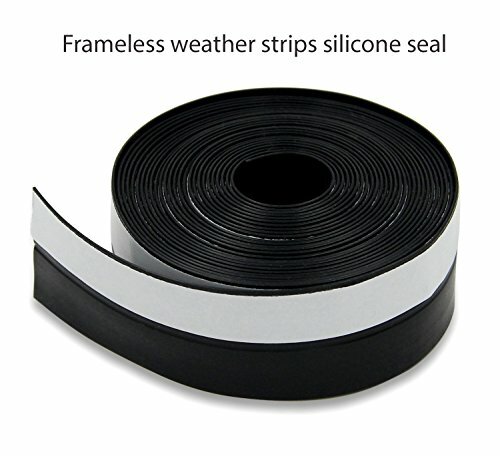 CUSTOM WIDTH DOOR SWEEP CUT TO FIT YOUR DOOR Seals Beneath door gaps as much as 3/4″ top. Slotted holes for adjustment. Screws included. 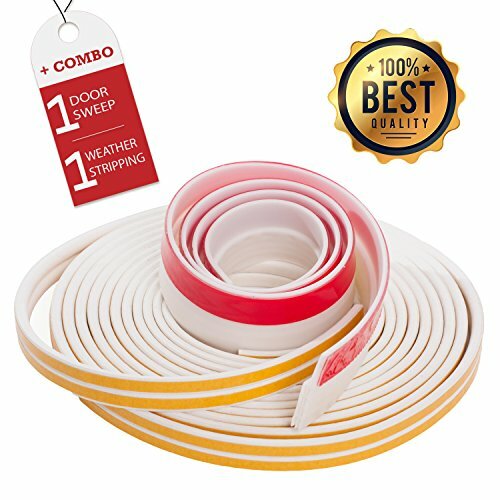 25′ roll of door seal tape: FREE! 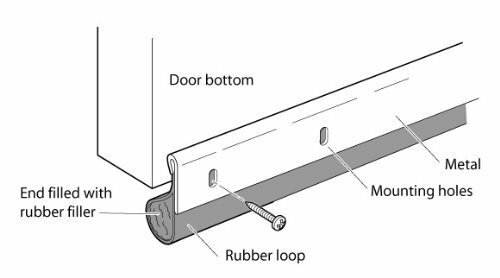 Mounting screws supplied for picket and metal doors, but metal doors will want a pilot hole drilled for them or use self tapping screws. PLEASE ENTER YOUR DOOR WIDTH MEASUREMENTS IN THE NOTE SECTION OF YOUR ORDER!!! (Or put in contact seller box) Or call – email us with it). 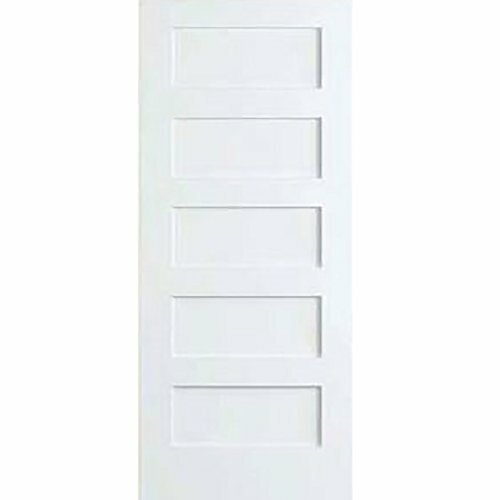 Soundproofing Custom Cut Door Sweep for Doors 49″ as much as 60″ Wide. 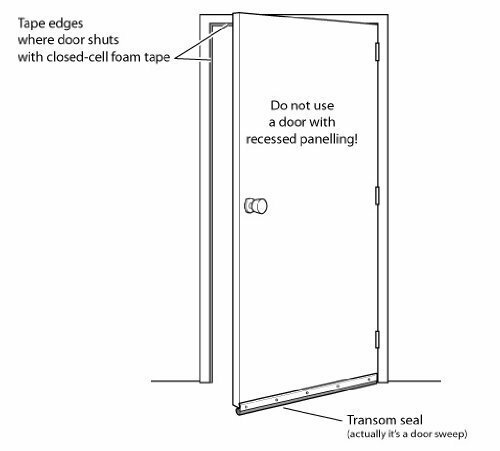 Great for Noise Reduction: Lend a hand Fulfill Your Doors Full Soundproofing Doable. Soundproofing: Blocks Sound & Drafts From Coming Beneath the Door. Would possibly not Wear Out Like Mechanical or Flimsey Doorsweeps. Assists in keeping out Critters, too !